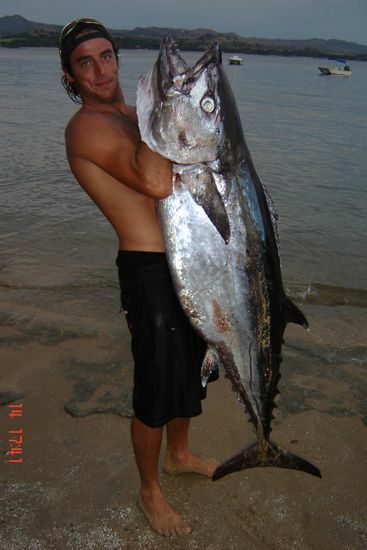 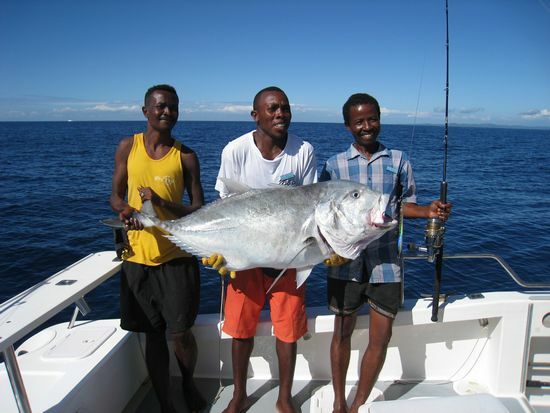 Madagascar’s waters have a large variety of fishing ground to choose from, with large banks and drop offs ranging from 20m to 1000m. 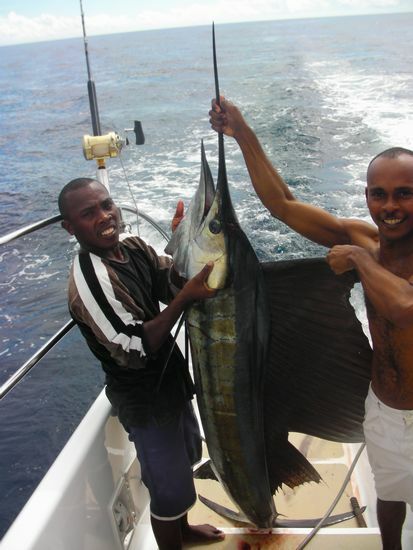 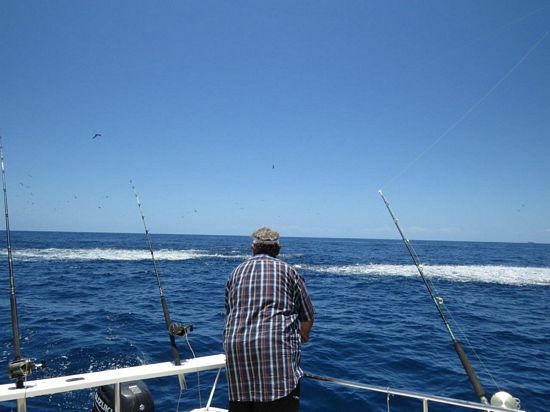 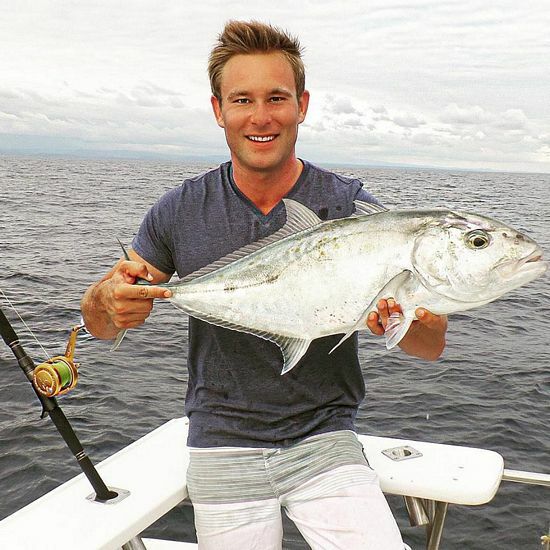 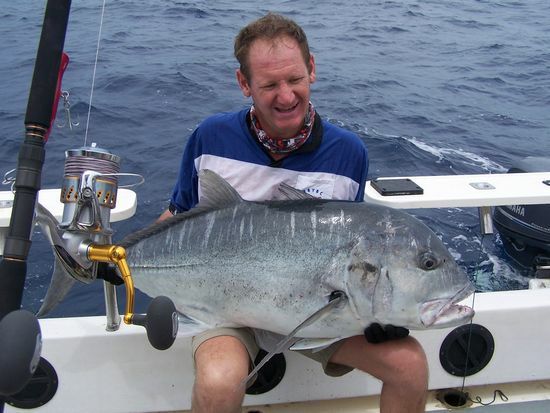 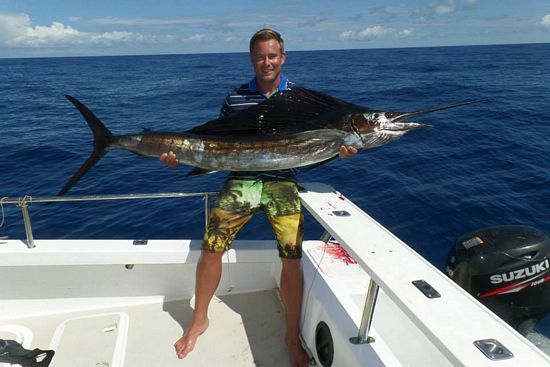 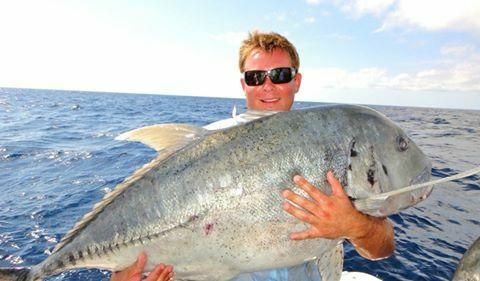 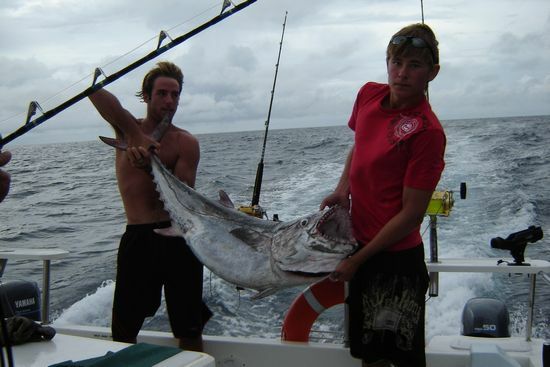 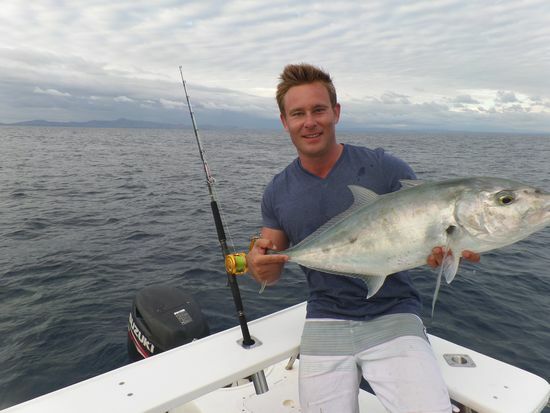 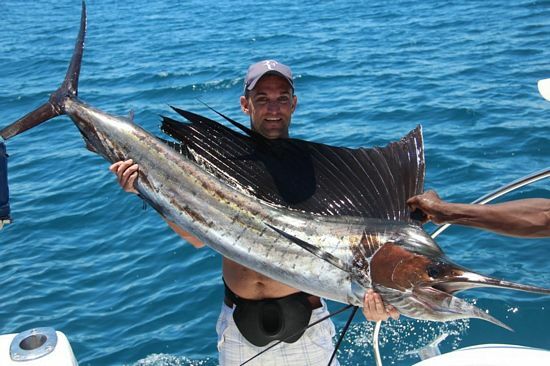 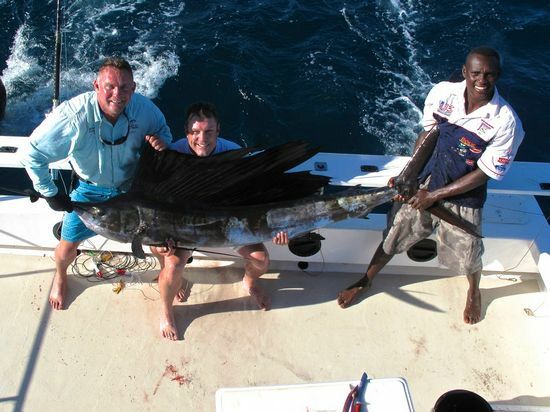 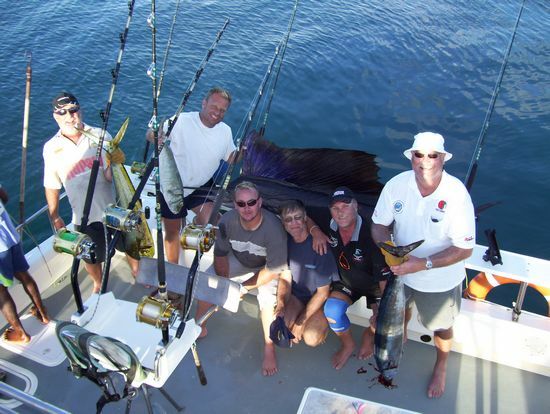 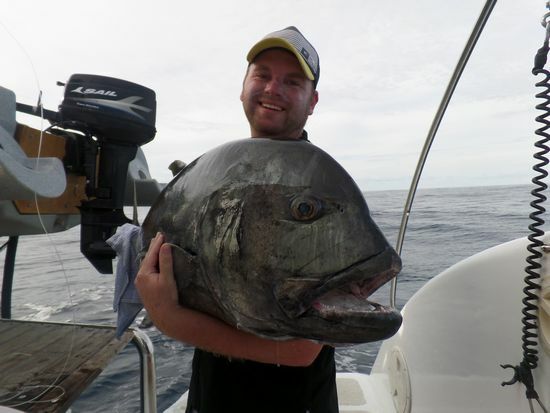 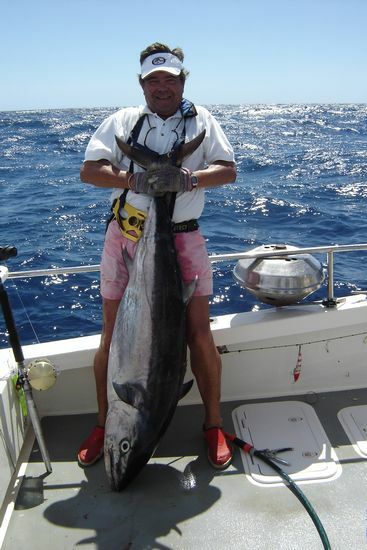 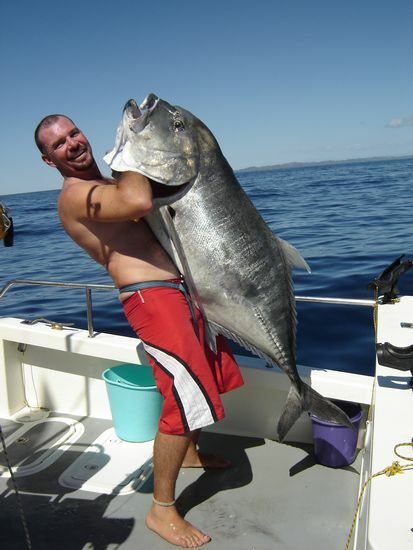 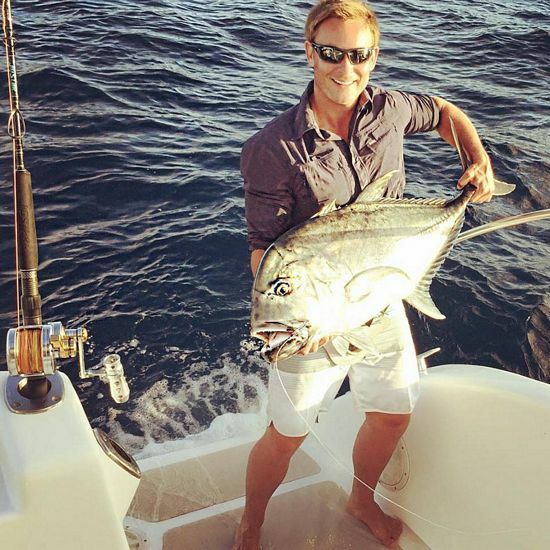 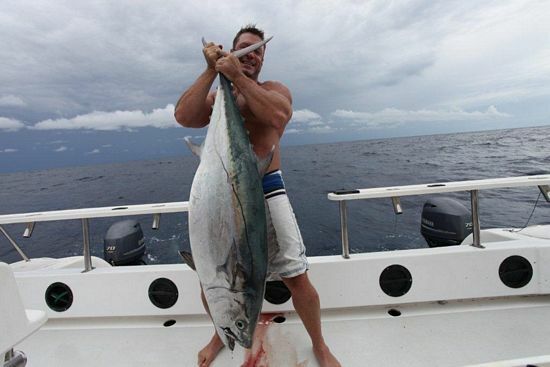 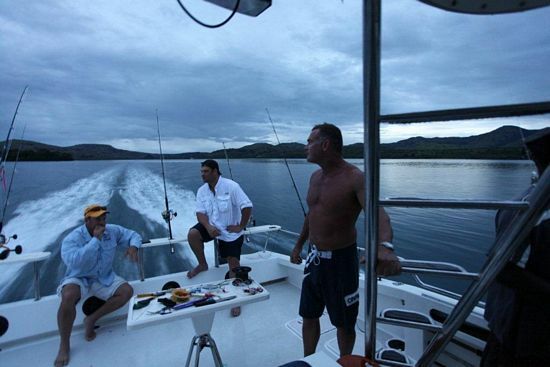 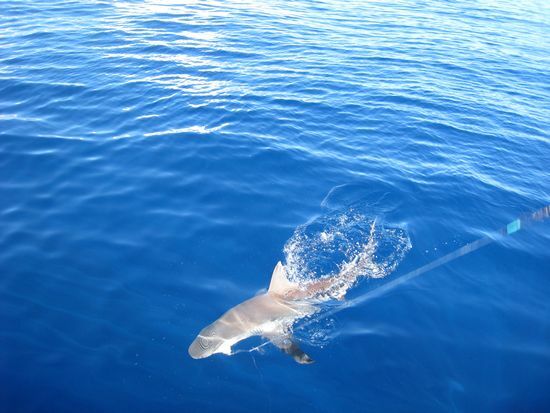 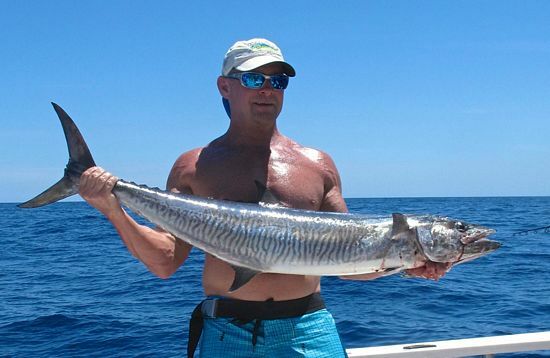 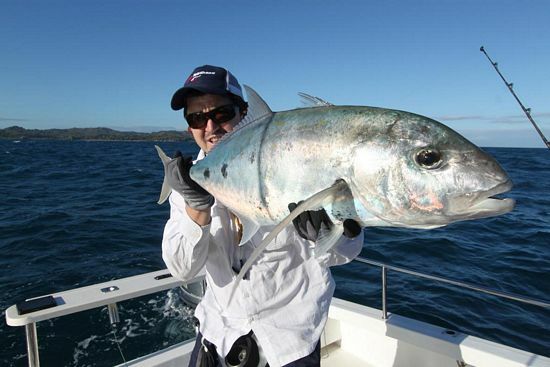 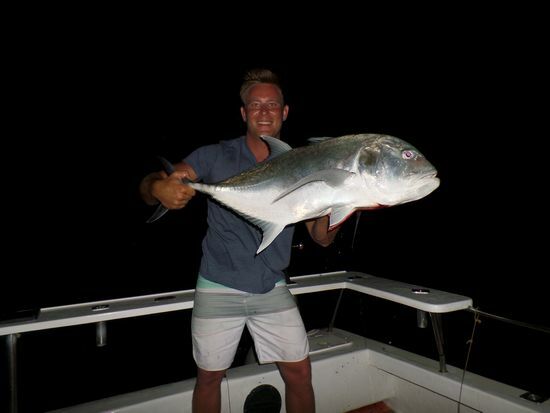 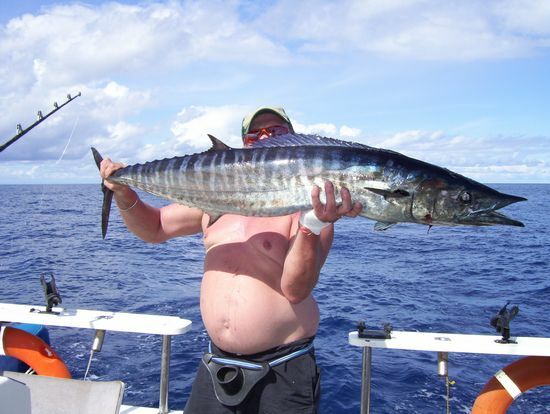 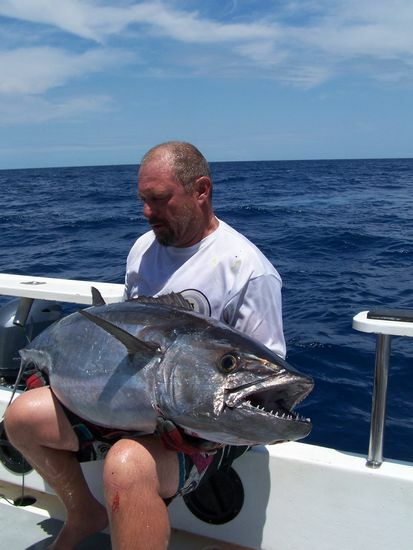 It is no wonder that such a large variety of fish species are being caught in these waters, fish ranging from your GT to the mighty Marlin can be found. 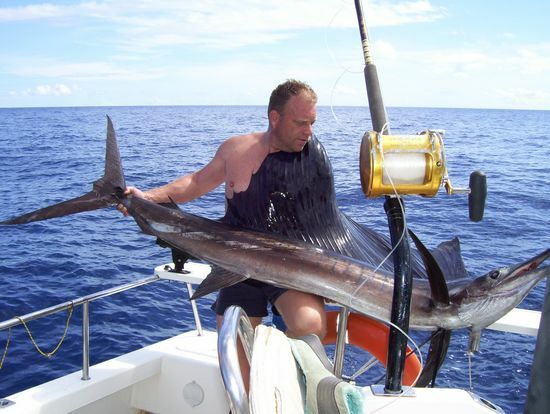 For the more challenging and daring angler, the outer banks of Castor, Voltigeur and Leven bank situated 50 miles out and stretching more than 5 times the length of Nosy-Be, is a sure must. 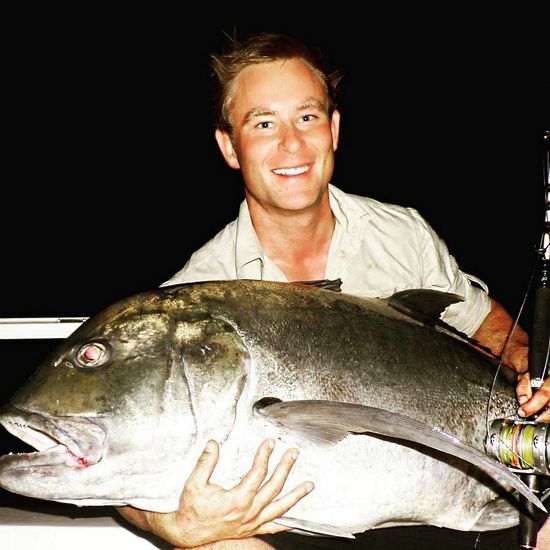 Due to large tidal ranges the currents are strongly affected forcing large schools of fish to concentrate on these drop offs making these spots ideal for vertical jigging, drop shot, live baiting and trawling. 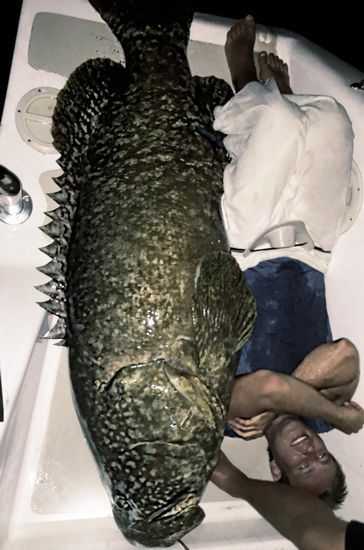 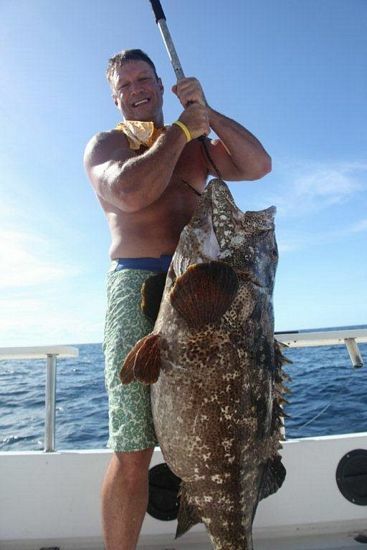 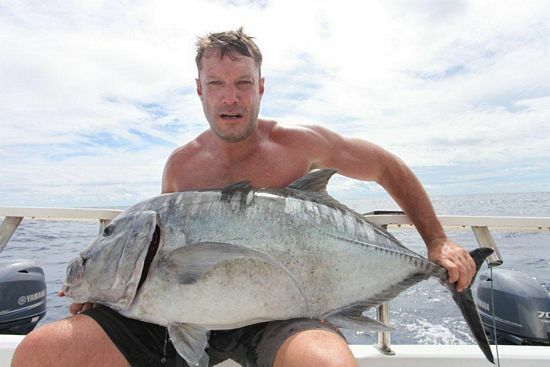 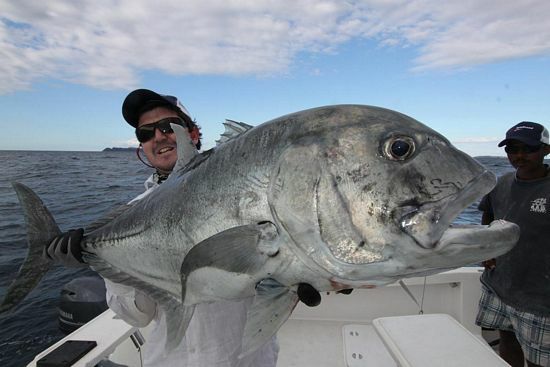 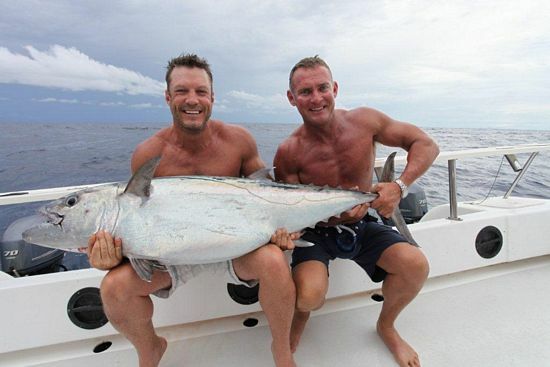 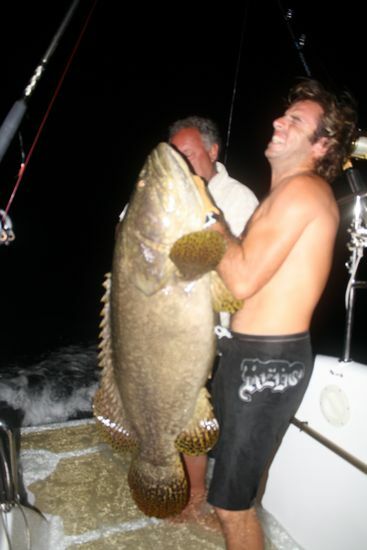 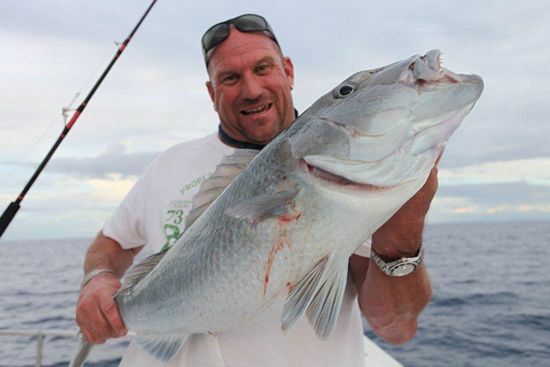 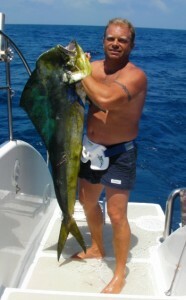 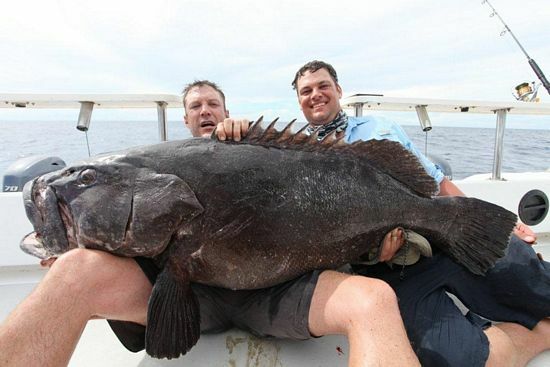 This is sure to exceed ones believes and leave the angler with nothing but content (and a lot of fish). 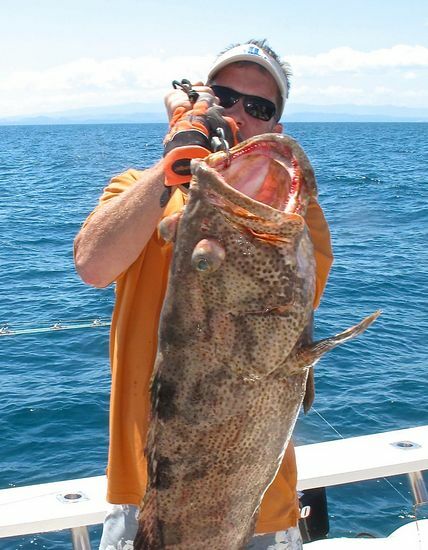 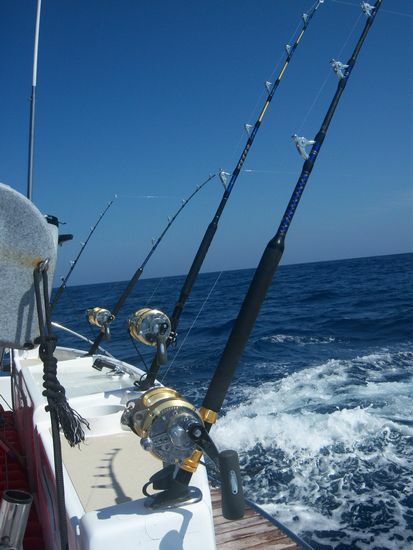 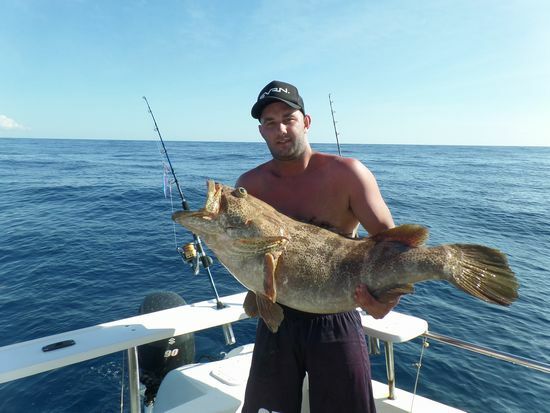 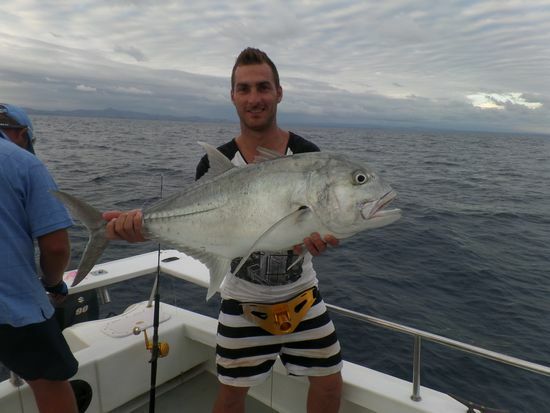 Low fishing pressure from the locals as well as the more difficult to access fishing spots North and South of Nosy Be means that one does not have to venture far to find large quantities of pelagic and reef fish. 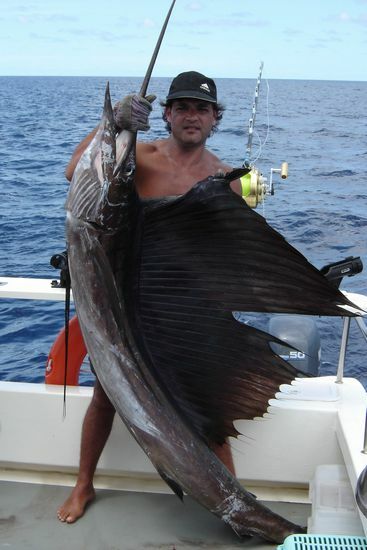 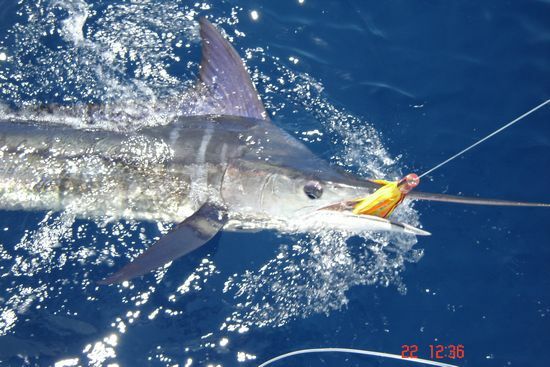 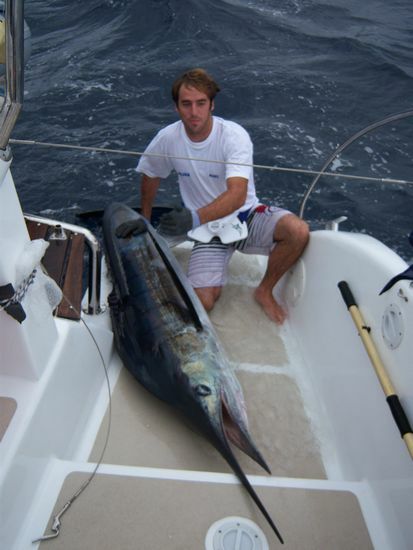 As a result of these natural underwater worlds, anglers can expect to produce anything between 3 – 10 Sailfish a day, especially during in season months, not to forget that a large number of Bill Fish, Black Marlin and the infamous Dogtooth Tuna also roam these waters.